Early Stage Researcher (ESR) PhD positions are now open! UCOM is a Marie Skłodowska-Curie Innovative Training Network; a joint research training and doctoral programme, funded by the EU and implemented by a partnership of high profile universities, research institutions, and non-academic organisations that are located in 8 different countries. UCOM is the acronym of the project “Ultrasound Cavitation in sOft Materials”. It starts on 1st October 2018 and ends on 30th September 2022. 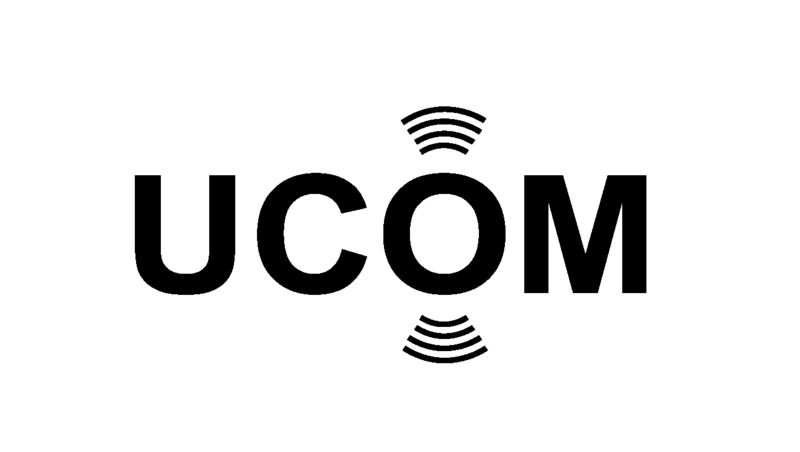 The UCOM network is international (includes beneficiaries and partners from the EU, Switzerland, US, Japan and China), interdisciplinary (mechanical, physics, medical and biomedical technology fields), intersectoral (includes academic and non-academic institutions) and innovative (addresses topics not studied before). 15 doctoral candidates will be recruited by the research-focused organisations of the consortium to develop, improve and validate new state-of-the-art cavitation models and interaction with soft materials (e.g. tissues) against both existing and new experimental data. At the same time, the UCOM project will give the young researchers the opportunity to gain knowledge, skills and expertise but also to create strategic partnerships with leading institutions worldwide, preparing them this way for a successful career, either in the public or the private sector. The project is coordinated by CITY, University of London (Prof. Manolis Gavaises).